Airbnb, the worlds biggest rental agency, owns no property. Uber, the largest taxi firm, owns no cars. Facebook, the biggest media company, creates no content. Alibaba, the most valuable retailer, carries no stock. Disruptors & Change Agents – rock the boat, replacing old business models with more effective ones. Our Global Cancer Navigation Service, disrupts traditional, fragmented, outdated models of cancer medicine & care. These slow-to-change medical models, despite good intention & massive government investment, are unable to adequately assist all cancer patients – especially those with rare, difficult to treat or advanced cancers. When patients are told – there is nothing more we can do – that statement highlights the limitations of our medical systems. FACT: Standards of cancer care vary globally; e.g. 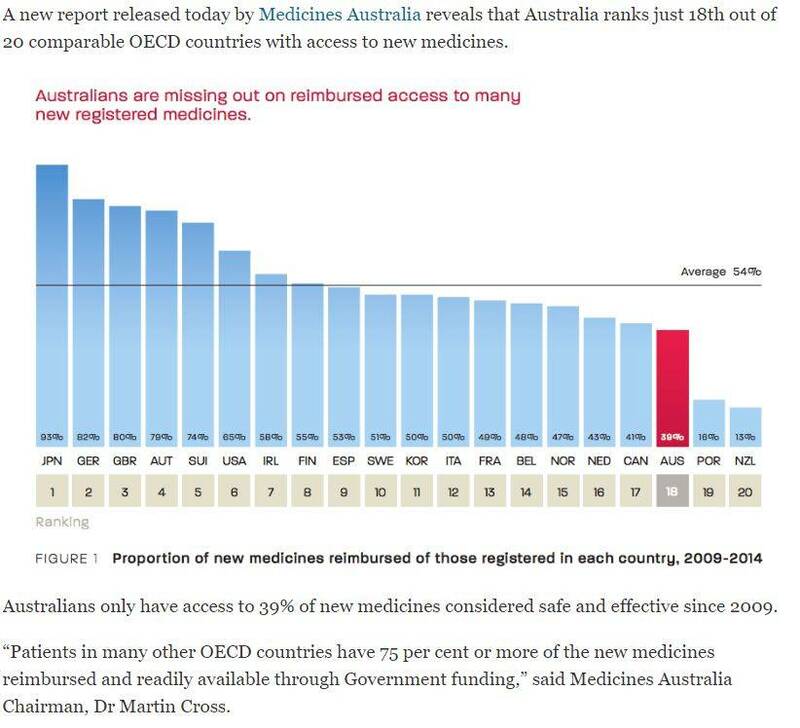 medicines approved in the USA may take years to be approved in Australia, NZ (or the UK). Some treatments such as PBT (Proton Beam Therapy) may never come to AU & NZ. FACT: There is a revolution occurring – Precision Medicine – we help you access it NOW. It’s not found in most cancer hospitals here. Cancer medicine changed dramatically with the mapping of the human genome. Then came Pharmaco-genomics – these tests can measure how we metabolise medicines (and supplements). The tests showed us that unless cancer medicines were genetically targeted or personalised, they would experience a higher failure rate. 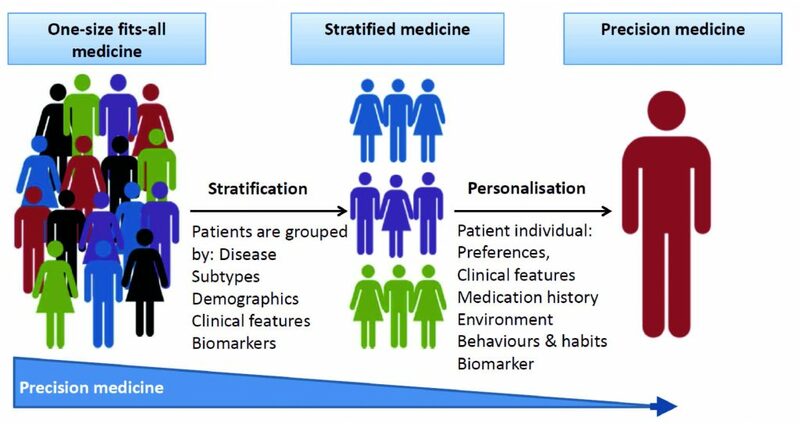 Outdated Models: The old models stratify patients into groups for the efficient distribution of medicines & treatments. (genomic tests can indicate the treatments will not work for all the group). But few hospitals use such tests; so these patients will fail treatment and then be shunted into other treatments which may also not work. This is trial and error medicine with the patient’s life on the line. It is one size fits all medicine. And; as our doctor in the picture suggests – one size does not fit all. Innovation moves slowly in cancer medicine. Unlike small organisations like the Grace Gawler Institute, big medical systems & hospital conglomerates are not medically or scientifically agile. Genomic Era: Consequently – the Grace Gawler Institute (GGI) Services moved into the genomic era some years ago. Today, we are able to help patients access state-of-the-art genomic diagnostic testing – this in turn identifies targeted treatments better than any previous techniques – this in turn predicts better outcomes with fewer side effects. Global Alliance: For many decades we (GGI) have been adding innovative cancer doctors & clinics to our global alliance. Therefore; we are ideally positioned to help patients access targeted treatments based on their tumour’s genetic signature; increasing the probability of positive outcomes. 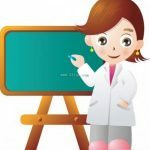 Immune Therapy – The Answer to your Cancer? Are Oncologists Recommending The Best Treatments For Patients?